Love mysteries? Then you're in for a treat. Today, we've got three awesome mysteries for only $0.99 each! 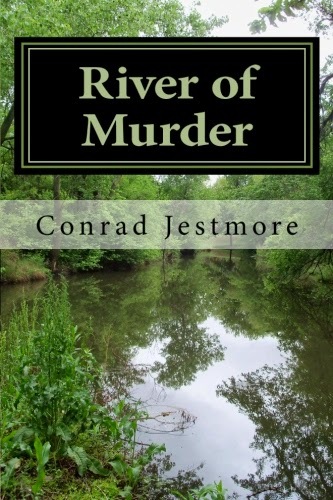 In Book 1 of the Jimmy O'Reilly Mystery Series, O'Reilly, ex-cop and failed P.I., returns to his small Kansas hometown on the Arkansas River to find peace, but instead finds a family friend murdered. Only problem, no one believes it is murder. As a reluctant investigator, O'Reilly stumbles on an international drug scheme, and in the process has to face his demons from the past. A trail of murders up and down the river leads O'Reilly back to the big city and its violent underworld of crime. It also brings into question his ability to not only find the truth, but to come to terms with his wife's death and at the same time protect an innocent teenager from the danger. Halloween Hijinks: Amid a backdrop of zombies on the run and Halloween festivities, animal control officer Zoe Donovan is faced with losing something she loves in order to save someone she loves when she finds a dead body in the basement of a haunted house just two days before Halloween. With the help of her best friends, Levi and Ellie, and her dog Charlie, she delves into a mystery as complex and multilayered as the feelings she develops for her ex-nemesis Zak Zimmerman. 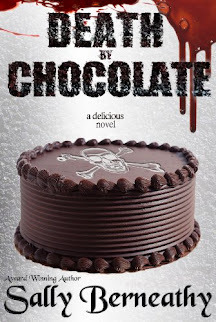 Halloween Hijinks is the perfect recipe, combining holiday fun with a touch of humor, a pinch of romance, and a dollop of murder. Zoe's Treasure Hunt: Zoe and Charlie meet a mysterious stranger at the hospital while doing therapy dog rounds. The man is in town to look for a 70 year old treasure. When he is unable to continue the journey into the past himself, Zoe and Charlie take over the quest with the help of Pappy and a few of his friends. What's so funny about murder? These 7 authors prove that humor, from smiles to belly laughs, can delight and entertain while still getting a really good mystery. Some of the books are award winners, and all are highly reviewed authors. Here's your invitation to enjoy a laugh while you try to discover "who-done-it."